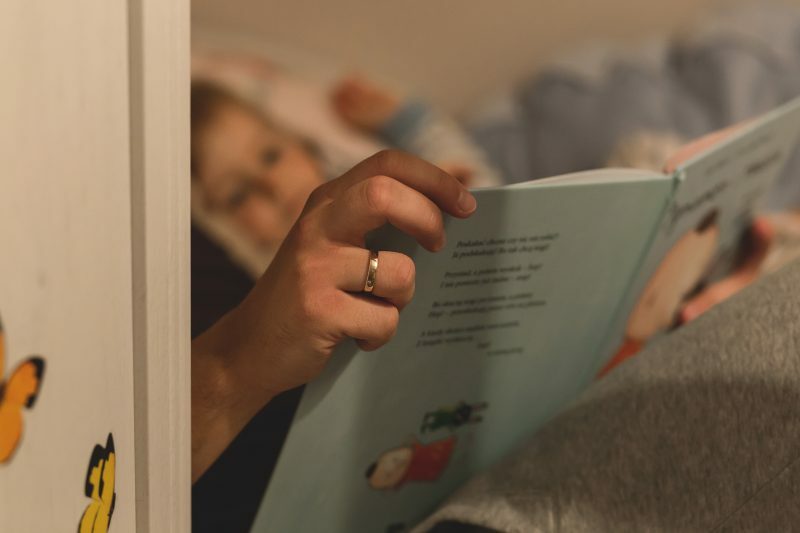 Why moms should put kids to bed early? But a new study confirms why all those bedtime battles are indeed worth it. When kids go to bed early, they are healthier and mom is happier. There’s nothing quite as sweet as the silence that falls on my house shortly after 8 p.m. That evening quiet time is a gift. A space in the day to recharge, relax and watch “The Bachelor” in peace. Also, you can check out this handy sleep calendar that Web-Blinds put together below! Samira is the founder of The Muslimah Guide a blog dedicated to inspiring mothers to live a simple life so they can find more time and have more joy.